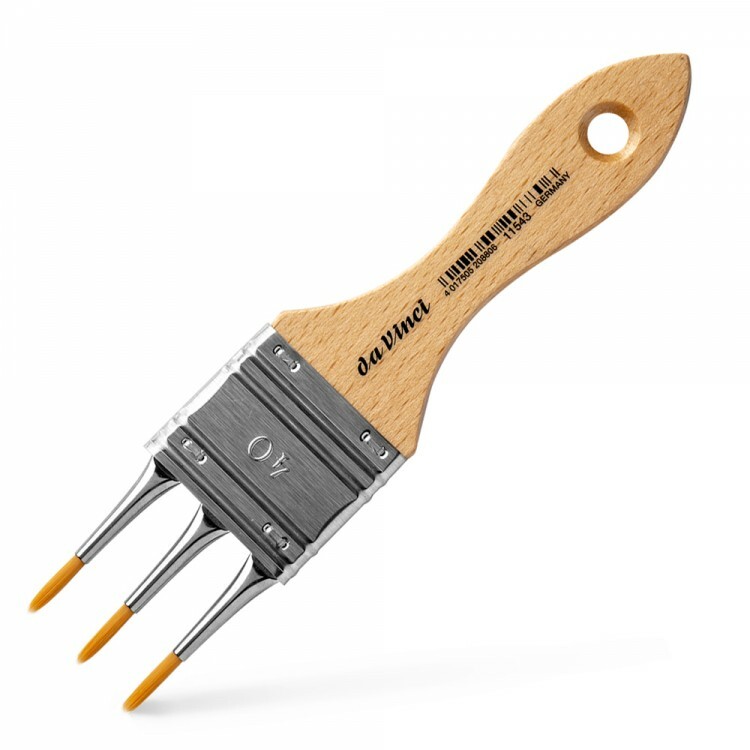 Pipe Overgrainer - fine but durable golden synthetic heads, so-called silver ferrule set into another rust- proof ferrule with a naturally lacquered handle. 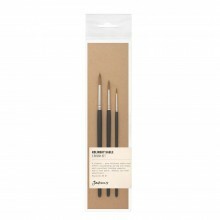 Ideal for decoration purposes and for illustrating natural structures and objects. 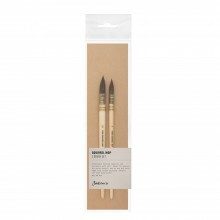 By using this multi-brush many special effects are possible and moreover you can realize your ideas far more quickly.